While the workings of the Trinity challenge our understanding, Bible-believing Christians cannot let themselves downplay the Trinity or ignore it. We find the Father, Son, and Holy Spirit each present throughout the pages of Scripture- and each equally deserving of our love and reverence. 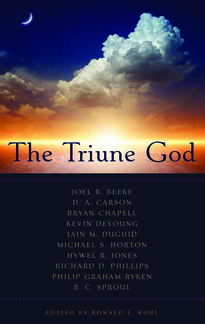 This book, while not attempting to define or explain the Trinity, dedicates equal space to examining the qualities and roles of each member as we find them in the Bible, to help us grow in our knowledge and understanding. The chapters will make us more familiar with each person of the Trinity and will show us how to rightly respond to each one. The more we know how to relate to the Trinity, the more we can enrich our love for our triune God. 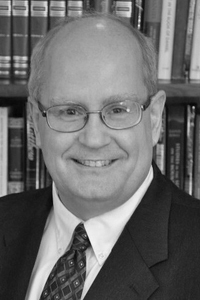 Ronald Kohl (M.A. 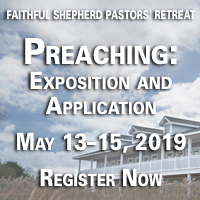 Biblical Theological Seminary) is the senior pastor of Grace Bible Fellowship Church in Quakertown, Pennsylvania, and he serves as chairman of the annual Quakertown Conference on Reformed Theology.